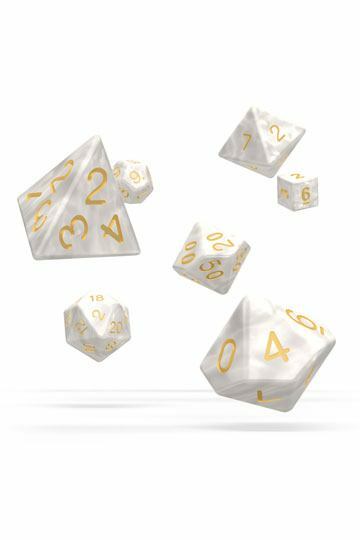 Play D&D in the Magic: The Gathering World of Ravnica! The first collaboration on a major product between Dungeons & Dragons and Magic: The Gathering. 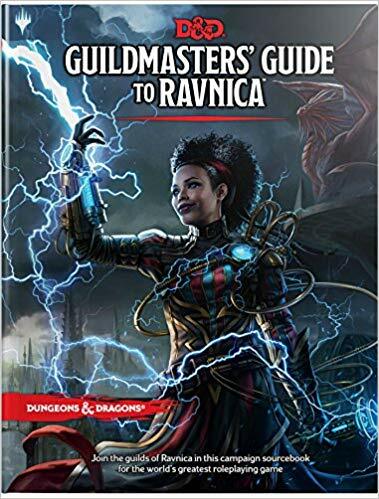 The book will contain everything fans need to play D&D in the world-spanning city of Ravnica, the fan-favorite Magic setting populated by ten rival guilds, each with its own ethos and agenda, classes, races, monsters and setting information. Through it all, ten guilds--crime syndicates, scientific institutions, church hierarchies, military forces, judicial courts, buzzing swarms, and rampaging gangs--vie for power, wealth, and influence. These guilds are the foundation of power on Ravnica. They have existed for millennia, and each one has its own identity and civic function, its own diverse collection of races and creatures, and its own distinct subculture. Their history is a web of wars, intrigue, and political machinations as they have vied for control of the plane.